BYRON Shire Council is being warned against allowing developers to decide how the old South Byron Sewerage Plant will be used. Council has invited a short list of four developers to participate in a selective Request for Tender (RFT) for the eight hectare site. 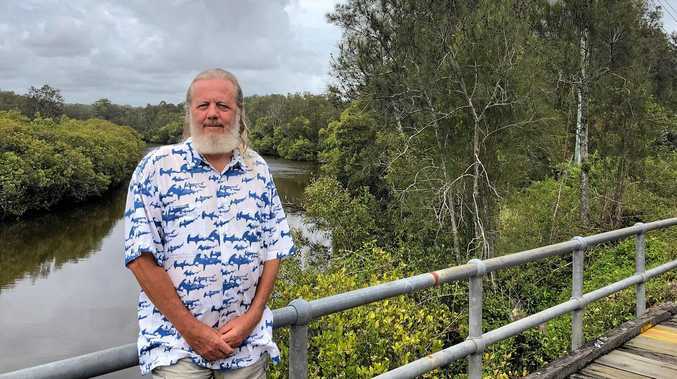 Byron environmental campaigner Dailan Pugh believes that in seeking tenders from the four developers council has "the whole process around the wrong way”. "The first step should have been to identify the most environmentally significant areas, such as the old sewerage ponds which are now important wetlands and the Endangered Ecological Communities, and socially important areas, such as the walking/bicycle track, which need to be retained under community ownership and management,” he said. Council general manager Mark Arnold said the initial EOI process last March produced a diverse range of options for the site that deliver positive outcomes for the community. 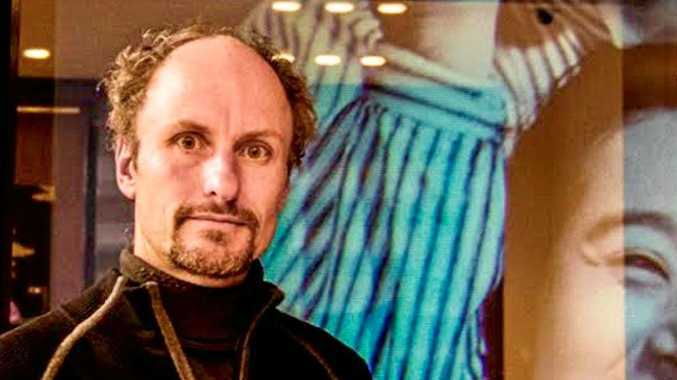 "Now that council has narrowed the list down to four proponents, it is seeking to find out more about each concept presented via a selective Request for Tender process,” he said. Mr Arnold said that at the conclusion of the process, it is hoped council will have a detailed vision for the future use of the site that can then be shared with the community. "Given (its) strategic location (the site) has the potential to host a landmark development that will be a catalyst to stimulate social, community and environmental benefits in particular, but also beneficial long-term economic outcomes for council and ratepayers,” Mr Arnold said.